Please use the form below to Contact us, ask a question or request a quotation. 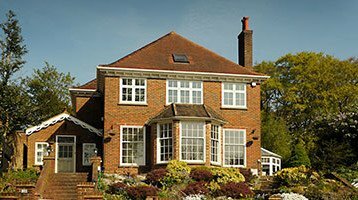 Cheam Windows operate a “no pressure” sales policy. Your details will only be used for the purposes of making contact with you if you have requested us to do so. Your details will never be passed onto any third parties, nor will you receive any unsolicited emails, canvassing or cold calls. 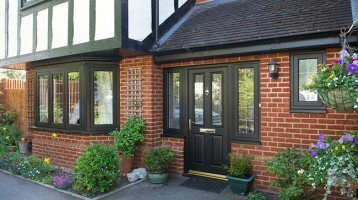 We have three Window and Door Showrooms in Surrey. Our newest showroom is on the High Street in Banstead. We also have showrooms in Hampton Court and in Worcester Park. We can also help with a huge range of home improvement glazing options. Cheam Windows are experts in Bi-Folding Doors and Aluminium Windows and Doors. Why not pop in for an informal chat and see how we can help you with your Double Glazing needs. We would love to see you!